we Are The Leading Wholeseller And Distributor Of Radial Tyres In Tamilnadu. 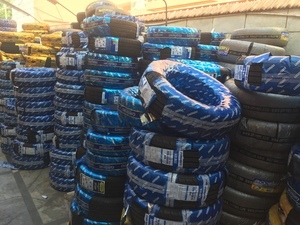 We Supply Premium Quality Tyres With Complete Warranty At 40% Discount Price. We Welcome Dealers In Each Area. We Can Also Supply To Retail Customers.